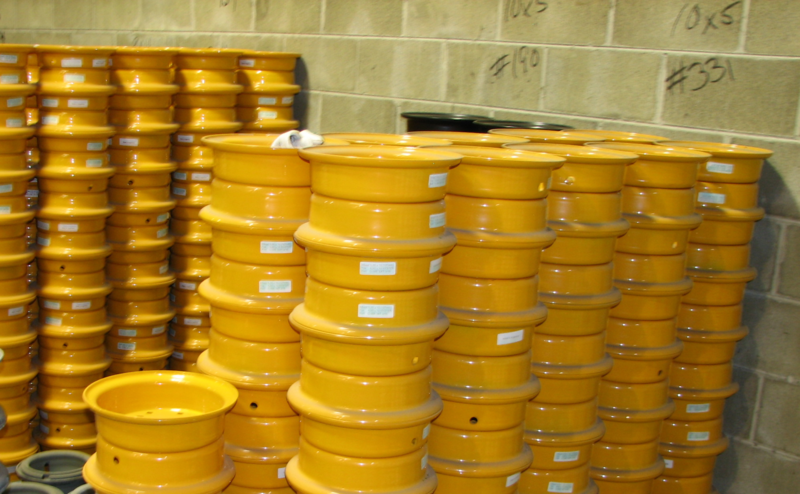 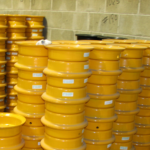 Roadrunner Rubber Corp. is proud to carry wheels and load wheels for all modern and not-so-common applications. 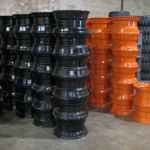 We can help with everything from forklift standard sizes to custom made wheels manufactured to your exact specifications. 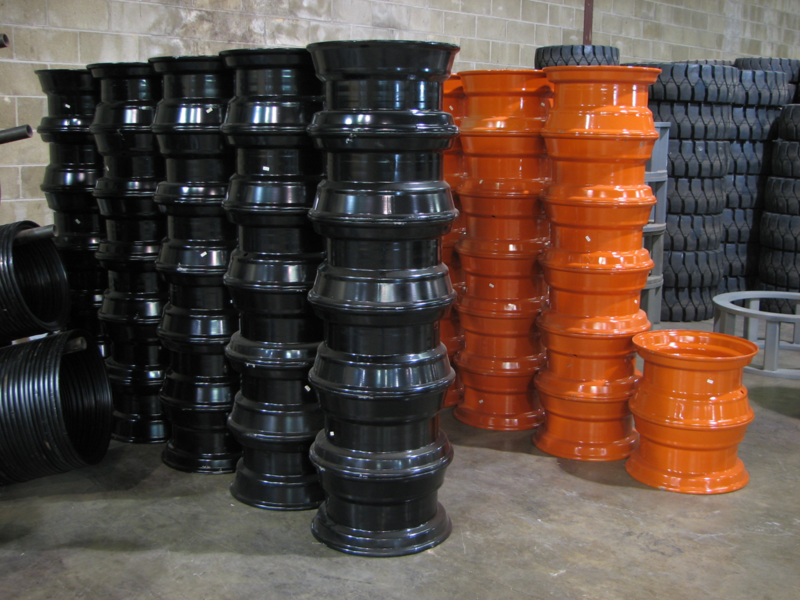 Don’t risk buying the wrong wheel; let Roadrunner Rubber Corp. keep you moving with our one-of-a-kind industrial wheels.